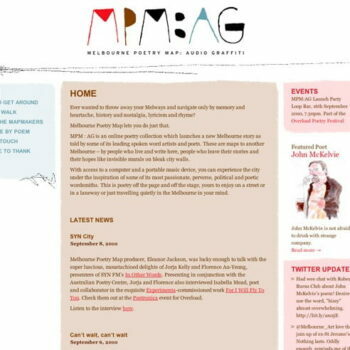 An awesome Wordpress site that allows you to download spoken word poetry, then go on an adventure through melbourne listening to it. 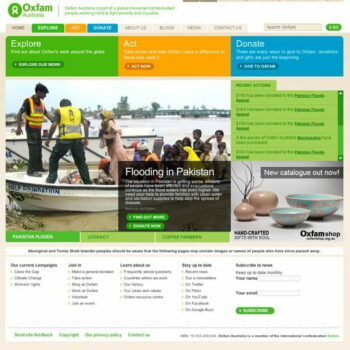 Site design and wordpress theming by me. Illustrations by Aron Hemingway.